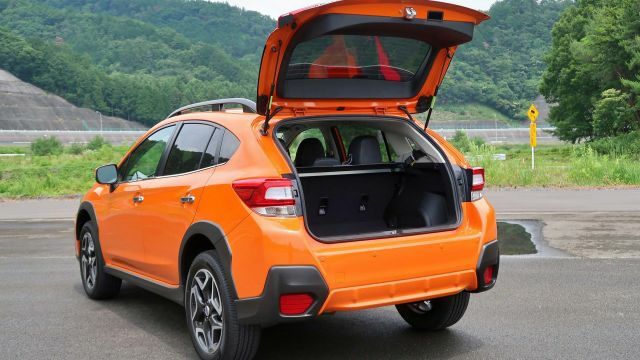 The forthcoming 2020 Subaru Crosstrek is a small crossover SUV with ample ground clearance and great safety rating. As in all of Subaru’s new models, all-wheel-drive is standard. The interior offers a superb list of standard amenities and the comfort is great as well. The exterior sports modern styling with gorgeous character lines and the overall shape is amazing. 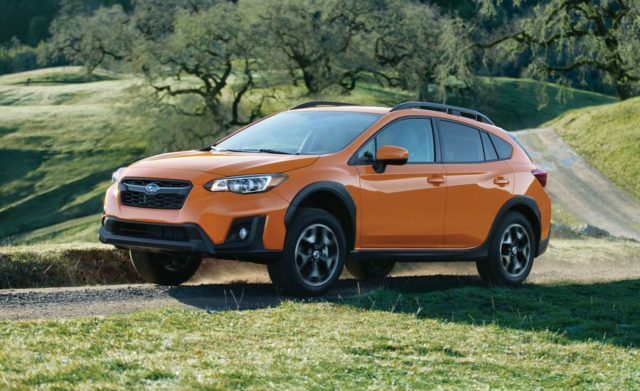 Whatsoever, Crosstrek is a complete package that mixes practicality with the quality. Standard model comes with a single drivetrain choice, but this crossover offers so many variants and trim levels. For now, the only engine remains a 2.0-liter four-cylinder unit that comes with great fuel economy numbers. The exterior will suffer small upgrades and the interior will stay intact. 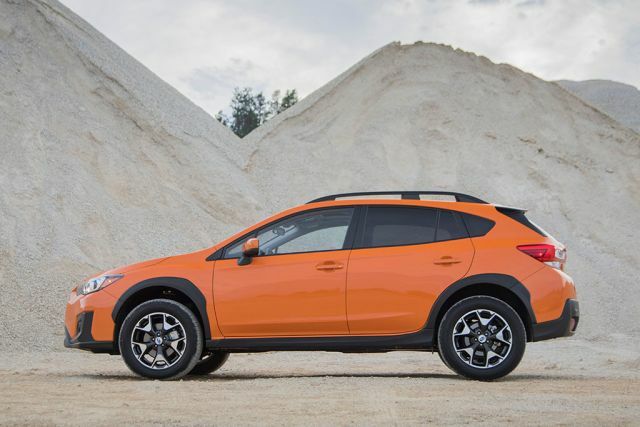 Generally, the 2020 Crosstrek is a versatile compact crossover with great comfort, modern design, and superb ride quality. Basically, the 2020 Subaru Crosstrek is a smaller hatchback that was lifted in order to become a crossover. 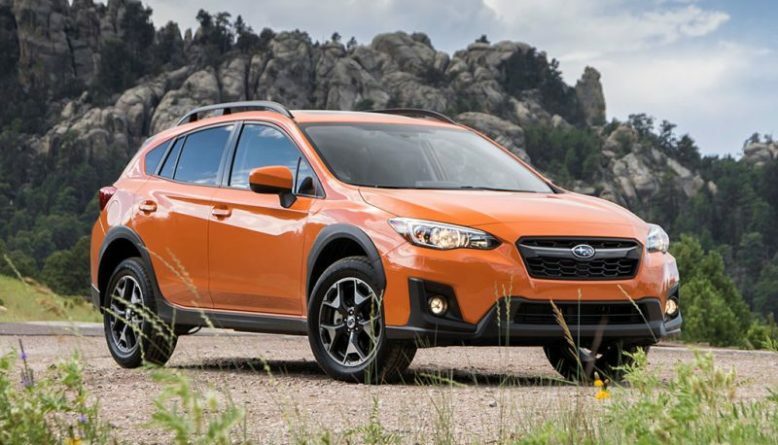 At first glance, Crosstrek is very similar to the five-door Subaru Impreza. While some differences are notable we can’t call this a unique design. We must admit, Subaru never paid much attention to exterior design. Moreover, the 2020 Crosstrek won’t depart from its predecessor at all. The changes are minor, but we can understand that as the current model marks the start of a new generation. On the other hand, the progress is visible as the new-generation model is much better-looking crossover than the first generation. Up front, the fog lights will get new inserts and additional chrome accents. The rear end sports the same rear hatch and taillights as the current Impreza model. However, rear fascia is different and the tailgate is slightly wider. The side profile adds unique wheels and Subaru will introduce “Cool Grey Khaki” and “Sunshine Orange” exterior paints. As a matter of fact, Subaru says those two colors are a perfect match for the matte black claddings. The all-new 2020 Subaru Crosstrek is a two-row/five-seat crossover with the decent interior room. After all, this is a compact model so don’t expect generous legroom. On the other hand, the cargo area is rated at 20.8 cubic feet and folding rear seats flat opens up 55.3 cubic feet. The dashboard looks sleeker but we still think the dual screens could be larger, especially the upper screen. Central HVAC vents are now sitting to the side of the screen and not above as before. Design of the instrument cluster slightly departs from the overall interior design. However, the instrument cluster still hosts dual analog gauges and a 4.5-inch TFT display. The display provides important vehicle information such as speed. The door trim panels are all-new and the center console will sport a much flatter design. The front seats will get new stitching pattern and firmer headrests. We like the driver’s seat position and the visibility that is great. 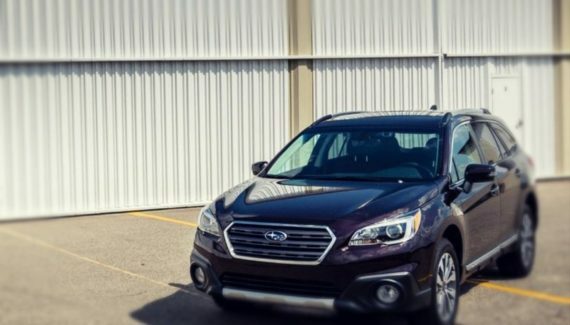 Subaru is always paying special attention to the safety department. The 2020 Subaru Crosstrek is no different as it comes with a good safety rating. This compact crossover hosts plenty of driver assistance features as well. Adaptive cruise control, pre-collision braking, high-beam assist, and lane keep assist are all in the offer. Additionally, blind spot monitoring, steering-responsive headlights, and reverse assistance are available too. Some of the amenities are standard and some of them are optional, but we recommend the EyeSight Driver package. This package adds all of the important systems and it is available even on the base Crosstrek. 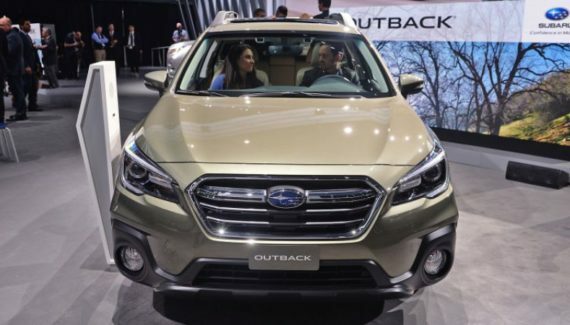 The brand new 2020 Subaru Crosstrek is available with only one engine, and it is a 2.0-liter engine. This four-cylinder “boxer” unit comes with a lower center of gravity which provides better handling. It can produce up to 152 horses and 145 lb-ft of torque. A 6-speed manual transmission is standard on the Base and Premium models. On the other hand, a CVT automatic gearbox is optional and standard on the Limited trim. While the lack of power is notable, the fuel economy is impressive. Subaru is famous for deploying an all-wheel-drive setup as standard and the same will happen with the Crosstrek model. Fuel economy numbers are great as the Crosstrek delivers 23 mpg in the city and 29 mpg on the highway with the manual transmission. A CVT gearbox provides even better figures, 27/33 mpg sounds astonishing. This compact crossover can tow up to 1,500 pounds. Some rumors are saying the plug-in hybrid variant could arrive as well. However, the 2021 model sounds like a more realistic option. The price of 2020 Subaru Crosstrek small crossover SUV starts at $23,000. The price stands for the base model with the manual gearbox. A CVT transmission adds an extra $1,000. Limited models will cost $29,000 and it will bring premium features. The 2020 Subaru Crosstrek will hit the markets later in 2019. Moreover, Crosstrek will compete against Nissan Kicks, Mazda CX-3 and Jeep Renegade.